Hustler's this is where the journey mets the destination! Hosts Kayla Rene'e, Chellz Evette, and Shmarri Hartzog wrapped up season 1 episode 12 of Grand Hustle! We discuss the blood, sweat and tears, the VIP Las Vegas challenge, and the shocking elimination! Find out the winner, and much more now! 'Everyday we're hustlin'...Tune into our THE GRAND HUSTLE AFTER SHOW as we follow 16 people competing for a position to work with TI's Grand Hustle Empire. Who do you think will come out on top? Share your best theory with us! T.I. is recruiting fresh new talent to join his Grand Hustle Team. 16 entrepreneurs from all walks of life will have the opportunity to compete for a $100K prize, and the opportunity to become a part of Grand Hustle! 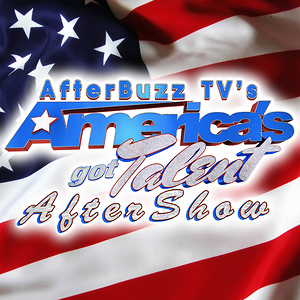 Hosts Kayla Rene`e, Chellz Evette, and Shamarri Hartzog were joined by contestant and special guest Yonathan Elias! We discussed the "Assistant for a Day" challenge, eliminations, and the curve ball TI threw at us! Watch now for more and leave a comment! 'Everyday we're hustlin'...Tune into our THE GRAND HUSTLE AFTER SHOW as we follow 16 people competing for a position to work with TI's Grand Hustle Empire. Who do you think will come out on top? Share your best theory with us! T.I.  is recruiting fresh new talent to join his Grand Hustle Team. 16 entrepreneurs from all walks of life will have the opportunity to compete for a $100K prize, and the opportunity to become a part of Grand Hustle! Round Up the Kids ! Hosts Kayla Rene'e and Chellz Evette discuss Grand Hustle's episode 10 "Family Values," Yonathan has an emotional break down, Terron is too Laid back, and Uncle George has no control, find out what else happened and more! About The After Show: 'Everyday we're hustlin'…Tune into our THE GRAND HUSTLE AFTER […] The post The Grand Hustle S:1 | Family Values E:10 | AfterBuzz TV AfterShow appeared first on AfterBuzz TV Network. Chellz Evette, Kayla Rene'e and Shamarri Hartzog discuss season 1 episode 9 of The grand Hustle! Comment your thoughts below! 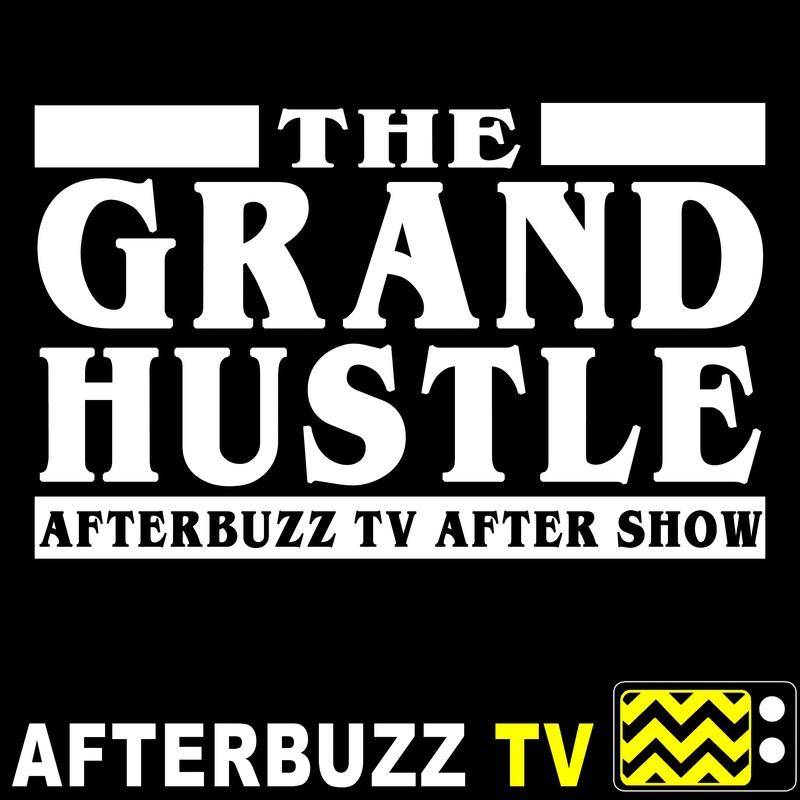 About The After Show: 'Everyday we're hustlin'…Tune into our THE GRAND HUSTLE AFTER SHOW as we follow 16 people competing for a position to work with TI's Grand Hustle Empire. Who do you think will […] The post The Grand Hustle S:1 | No Hollywood Ending E:9 | AfterBuzz TV AfterShow appeared first on AfterBuzz TV Network. The Hustle is Heating up! Tonight hosts Kayla Rene`e, Chellz Evette, and Shamarri Hartzog discussed the Casino charity challenge, eliminations, The house against George,T.I trivia and more! Watch now to see who T.I sent home, and next weeks predictions! About The After Show: 'Everyday we're hustlin'…Tune into our THE GRAND HUSTLE AFTER SHOW as we […] The post The Grand Hustle S:1 | Casino Night E:8 | AfterBuzz TV AfterShow appeared first on AfterBuzz TV Network. 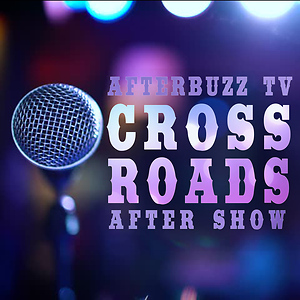 AFTERBUZZ TV — The Grand Hustle edition, is a weekly “after show” for fans of BET’s The Grand Hustle. In this show, hosts Chellz Everette, Kayla Rene’e, P’Etra Elise, and Shamarri Hartzog discuss episode 7. About The After Show: 'Everyday we're hustlin'…Tune into our THE GRAND HUSTLE AFTER SHOW as we follow 16 people competing […] The post The Grand Hustle S:1 | Lights, Camera, Hustle E:7 | AfterBuzz TV AfterShow appeared first on AfterBuzz TV Network. Tonight hosts Kayla Rene'e, P'Etra Elise, and Chellz Evette broke down "The Hustle Never Stops." We discussed the pool party, the Baby Oil King, Eliminations, Hot or Not, and more! 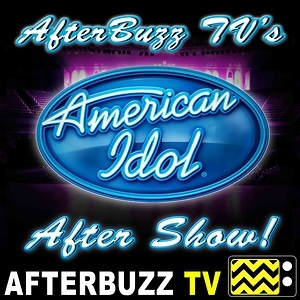 Watch now and let us know what you thought about tonight’s aftershow! About The After Show: 'Everyday we're hustlin'…Tune into our THE GRAND HUSTLE AFTER […] The post The Grand Hustle S:1 | The Hustle Never Stops E:6 | AfterBuzz TV AfterShow appeared first on AfterBuzz TV Network.